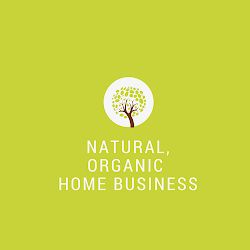 Direct Sales Natural Products : Direct Sales Natural Products Blog is Finally on Facebook! Direct Sales Natural Products Blog is Finally on Facebook! After 3 years of blogging here and dozens of articles on natural products, and tidbits on the direct selling industry, I finally started a Facebook page for Direct Sales Natural Products. 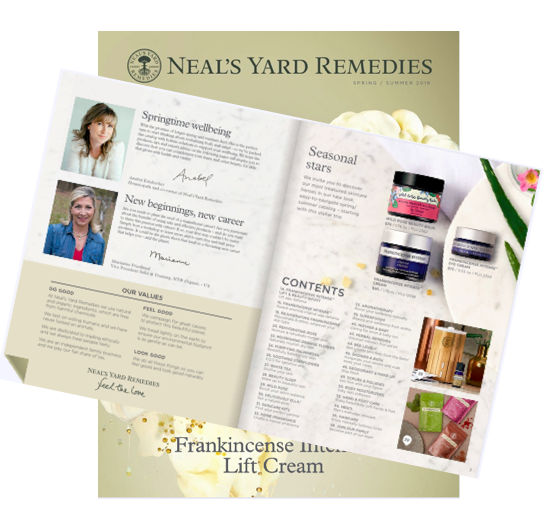 It's another opportunity to share valuable tips on healthy, natural products, as well as general business and online marketing tips to help my fellow pals in the direct sales grow their businesses. I'd love to have your "like" so head on over there and like, if you really do like it :).